In sports, it’s typically the stars who garner the most of the attention. 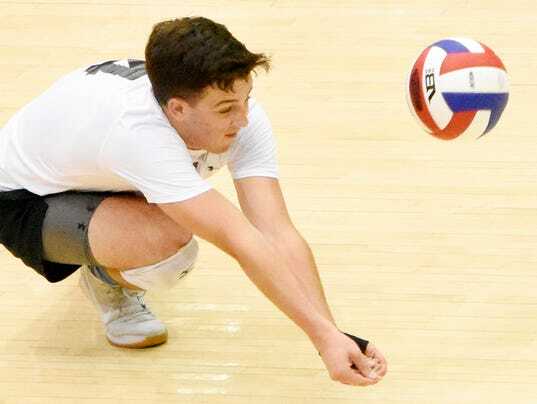 While the Central York boys’ volleyball team certainly had its share of stars during a banner 2017 season that was capped earlier this month with a PIAA Class 3-A state title, the Panthers’ success was fueled by every single player who stepped on the court. The team featured big hitters, such as Cole Johnson, Braden Richard and Ben Seebold, but also got big contributions from setter Carter Luckenbaugh and libero Zak Kakos. All five of of those players were recently named to the All-District 3 Class 3-A Teams.